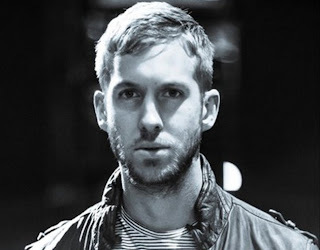 Calvin Harris - "SUGE KNIGHT"
Electronic music has taken a new turn over the last year and become more popular than ever, thanks to producers like Calvin Harris. The other day he uploaded a tune called "SUGE KNIGHT" to his Soundcloud, which he said was a demo and wrote "Original 'Here 2 China' idea before i sent to Dillon Francis!" I like the sound of this, simple, yet enough bass to keep this bumpin' for awhile. Stream and download below.